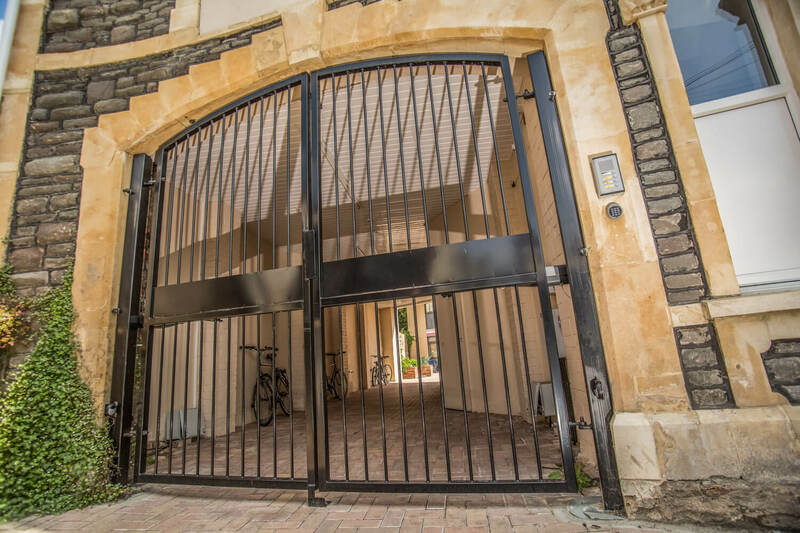 Automated gates can add style and security to your home or commercial property, and Elex Automation are leading gate specialists in Bristol and the surrounding areas. We understand the needs of our customers perfectly, making bespoke gates to fit in with your budget, and any setting from a period property to a busy commercial site. Our automated gates Bristol built, are built to last and we only source parts from the most reputable suppliers. 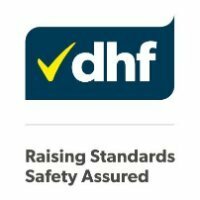 As we use only the very best parts supplied to us from BFT and NICE, we can guarantee you a quick service and a two year warranty on components of your new automated sliding gates or hinged gates. Our team of experts can work with you to decide on a style for your gates, and your gates will be built from scratch; if you choose wood for your gates the timber will be locally sourced and you can choose from hard and soft woods from local Bristol timber merchants. Whether you are looking for a functional and practical automated gate system for your commercial lockup or premise, or a stylish addition to your home that will add security and aesthetic appeal, we have the solution for you. Our gates are built by our team of in-house trained experts, and they will withstand even the wildest West Country weather. Built from scratch, and installed by our experts, you can be guaranteed a quality of build that is second to none in Bristol and the surrounding area. Our automated entrance gates and sliding gate systems are built to an outstanding standard, and we can even repair your existing gates with our automated gate repairs service, or motorise static gates that you already have onsite. Our wide range of services provide solutions for all situations, all budgets, and gates that are functional, stylish, and simply look the best. Get in touch with our Bristol based team of automated gate installers today to start discussing the plans for your new automatic gates.